Maximum exposure to local and international buyers With no robust Multiple Listing Service, you already know it’s crucial to hire an agency with the maximum marketing reach. Take a look at how we’ll market your property by clicking here. A professional real estate experience from listing to closing Our agents ask the right questions, anticipate your needs, and have the in depth market knowledge that it takes to sell your property. Panama Equity agents are problem solvers, creative thinkers, and hard workers! 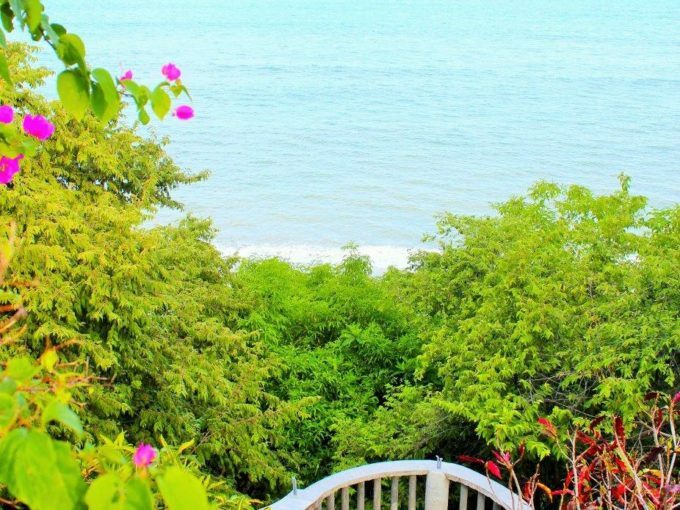 Our goals are aligned Panama Equity knows what it takes to satisfy our seller clients and that’s selling your property for as much as possible, as quickly as possible. We actively market to a database of past clients and potential buyers who have expressed an interest in Panama via a direct email campaign that includes 3 distinct “touches” per month. Our industry-leading email marketing platform allows us to segment and automate messaging to make sure that your property stays top of mind. Our database is currently at 20,000+ emails, all of which opted in voluntarily. Our social media presence includes nearly 195 countries and is constantly being refined per industry best practices. 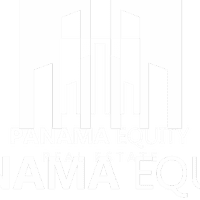 Panama Equity consistently ranks #1 or #2 in nearly every relevant search term on the subject of Panama real estate in all the major search engines, including Google. That exposure directly benefits our seller clients in the form of over 5,000 unique visitors per week on our site. Our realtor network includes a database of over 3,500 active real estate agents both inside and outside of Panama who receive property updates and new listing notifications from us on a weekly basis. Our point of sale marketing materials include a banners, signs, flyers, brochures, and postcards. Our policy is to actively engage neighbors, concierges, and security guards. We have been extensively quoted in BBC, The Miami Herald, TIME Magazine, The New York Times, The Wall Street Journal, as well as nearly every local newspaper. We are extremely active in the local community and are regularly invited to speak and present on the topic of Panama Real Estate. Our network of friends and family is in the thousands and we have one of the most generous referral policies in the industry. 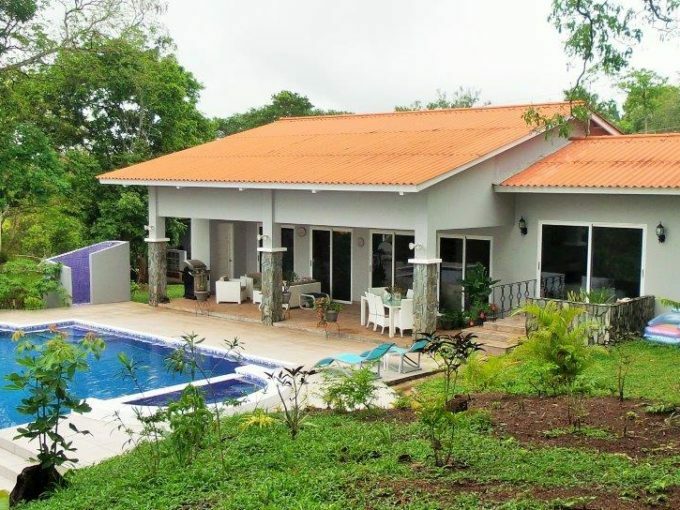 Selling Your Property in Panama: Put us to work! Are you ready to see what it means when we say that we are committed to delivering a professional real estate experience? Contact us today by clicking the button below. Here’s what past clients have said about working with us!